Nubiyan Twist are a Leeds born, London based musical collective. Orchestrated by guitarist and producer Tom Excell, they create a unique, infectious sound in an eclectic mix of styles, drawing on jazz, hip hop, afrobeat, latin, soul reggae and dance music. A blend of virtuosic players, skilled producers and inspired composers join forces to lay the foundation for singer & mc Nubiyan Brandon’s soulful and melodic vocals. 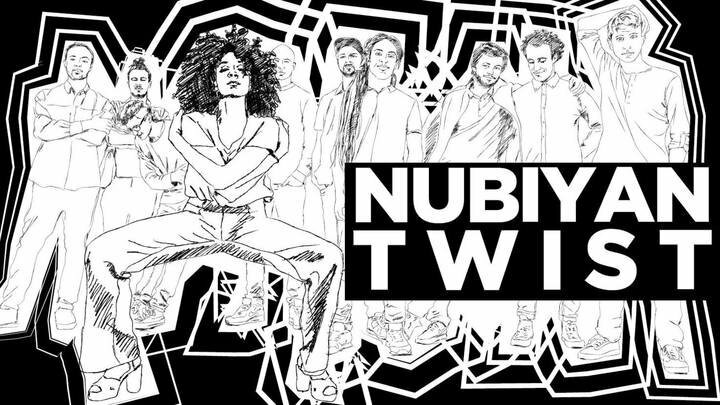 With a ten piece live show featuring a four piece horn section, two vocalists, electronics and an international rhythm section, Nubiyan Twist create a powerful and unforgettable experience.